The iamUniversity of the Heart faculty are a treasure of wisdom. Each teacher has been trained extensively in Heart Rhythm Meditation and the philosophy of the heart, and each one draws upon a great deal of personal experience in meditation and inner work. Puran Bair, MS, serves as the iamU Chancellor, mentor, webcourse teacher, and retreat guide. Puran is the co-founder of iamHeart and the co-author of three books on Heart Rhythm Meditation. He has an MS in ComputerScience from the University of Pennsylvania. 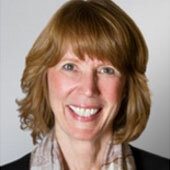 Susanna Bair, MA, serves as the iamHeart President, Dean of Faculty, webcourse teacher, retreat guide, mentor, and the individual retreat and mentoring program supervisor. She is the co-founder of iamHeart and the co-author of three books on Heart Rhythm Meditation. 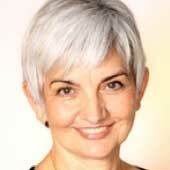 Susanna studied psychology at the University of Vienna and has an MA from Antioch University. 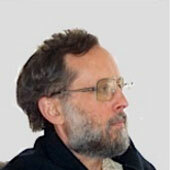 Alistair Beattie, LL.B., M.Sc., serves as a retreat guide, webcourse teacher, and mentor. 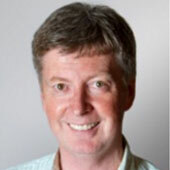 After a long career as an executive in non-profit organizations, Alistair made the leap to work independently as a consultant and he gives credit to Heart Rhythm Meditation for taking this big step forward. He is a graduate of iamHeart. 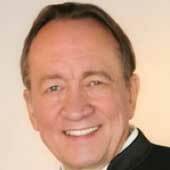 John Happel, MS, serves as a webcourse teacher and mentor. John holds an MS and BS in civil and structural engineering and a BS in environmental science. He and his wife Dilsha operate a successful design-build construction company. He is a graduate of iamHeart. 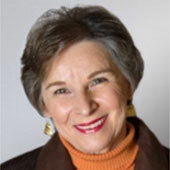 Linda Turner, MS, LMFT, serves as a mentor and webcourse teacher. She enjoys working with other people who are pursuing their spiritual journey. She has been a marriage and family therapist for 22 years and specializes in post-traumatic stress disorder and anxiety. She is a graduate of iamHeart. 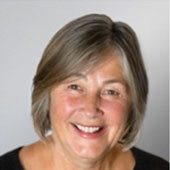 Robin Carpenter serves as a webcourse teacher, mentor, and retreat guide. Robin has been a business owner for more than 30 years in the health insurance industry. She and her husband Jack Carpenter are members of the strong Heart Rhythm Meditation community in Bakersfield, CA. She is a graduate of iamHeart. Kate Lampe, MA, LPC, is serves as a web course instructor and a mentor. 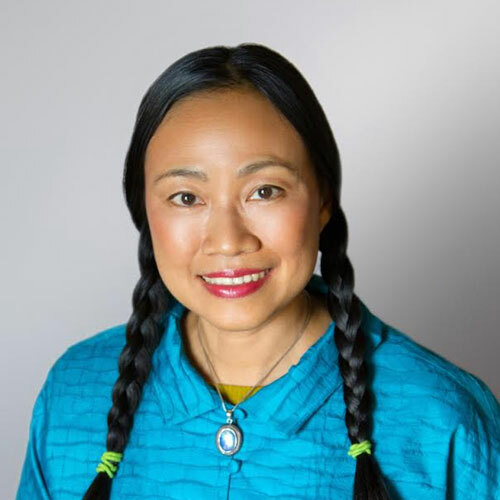 She is psychotherapist with more than 30 years’ experience in private practice, and leads the local Heart Rhythm Meditation meetup group in Emmaus, PA.
Shu-Fang Wang, MA, serves as a webcourse teacher and has been practicing Heart Rhythm Meditation since 2006. She is a published author with a number of books to her credit and hosts regular workshops on Energy Psychology in the UK and Asia. She lives in Taiwan. The admission process for each class is selective and the class size is limited to 20, due to the high degree of interaction and personal attention. You can use your iamU education to prepare for, or expand, a career in the largest growth industry: personal development. The University of the Heart offers graduate training in two professional careers, with plans to add two additional programs in the future. HAVE ADDITIONAL QUESTIONS ABOUT IAMU?